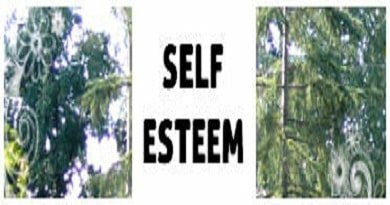 You are here:Home » Self-Esteem » Self-Awareness: What Is It? 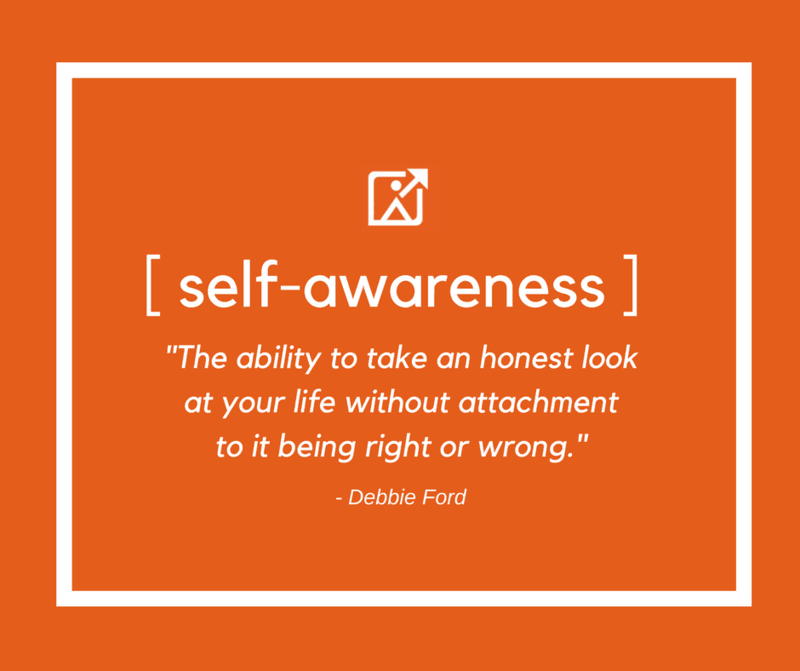 Being self-aware means you have a keen understanding of your personality, which includes your vulnerabilities and strengths, your beliefs and thoughts, your incentives, and your feelings. In short, self-awareness is an approach to regulating one’s self. This explanation puts more stock in the capacity to track our inner thoughts and feelings as they come up. The non-judgmental aspect is an important element of self-awareness. As we see what’s occurring within us, we accept and acknowledge things as a part of being human, instead of beating ourselves up about it (if you ever say to yourself, “I shouldn’t/should have done that,” then you understand what I’m talking about). Also, self-awareness is more than just collecting information about ourselves. It is also about watching our inner state with an open heart. Our mind is skillful at containing data about our responses to specific instances, which in turn develop a map of our emotions. This data usually shapes our mind to respond in a specific method when we face similar occurrences down the road. Self-awareness lets us be mindful of these preconceptions and conditioning of the mind. According to Daniel Goleman, self-awareness is the secret cornerstone of emotional intelligence. This capacity to track our thoughts and feelings in each moment is the secret to getting to know ourselves better, being content with who we are, and assertively organizing our emotions, thoughts, and actions. Further, self-aware individuals consciously act instead of responding passively, are in optimal psychological health, and maintain a positive perspective on life. Additionally, they have a larger depth of life experience and are more inclined to be empathetic to others, as well as themselves. Multiple researchers have cited self-awareness as a vital aspect of successful business leaders. In research conducted by Cornell University and Green Peak Partners involving 72 executives at private and public organizations (with income that ranged between $50 million and $5 billion), it was revealed that a substantial self-awareness score was the most powerful predictor of ultimate success. Why is Being More Self-Aware Not Easier? The reality is that be aware is crucial to avoid learn about our weakness, we are just not mindful enough to see things for ourselves. To put it another way, we’re not mentally present to notice what’s happening around or within us. Daniel T. Gilbert and Matthew Killingsworth, a pair of psychologists, discovered that approximately half the duration we run on “auto-pilot” is spent not conscious of our emotions or actions. Our minds drift off to something besides what’s happening in the moment we’re in. Besides the ongoing mind-drifting, the numerous cognitive bias also impacts our capacity to have a more precise comprehension of ourselves. For instance, confirmation bias (tendency to search for, interpret, favor, and recall information in a way that confirms one’s preexisting beliefs or hypotheses) can deceive us into looking for or understanding details with a method that validates our pre-conception of an item (like the feeling you get when you get a job offer, but still seek an additional assurance that the position is ideal for you). Also, not being open to input can inhibit us if we aim to have a more organic perspective of ourselves through the eyes of someone else. Develop some personal space. When you’re in a windowless, dark room, it is somewhat hard to see things properly. Look for a wall crack where light can seep through. Give yourself some space and time each day – maybe the first thing you do when you wake up or before you go to bed. Refrain from digital fun and use that time to get to know yourself by writing, reading, meditating, and engaging with yourself. Mindfulness practice. 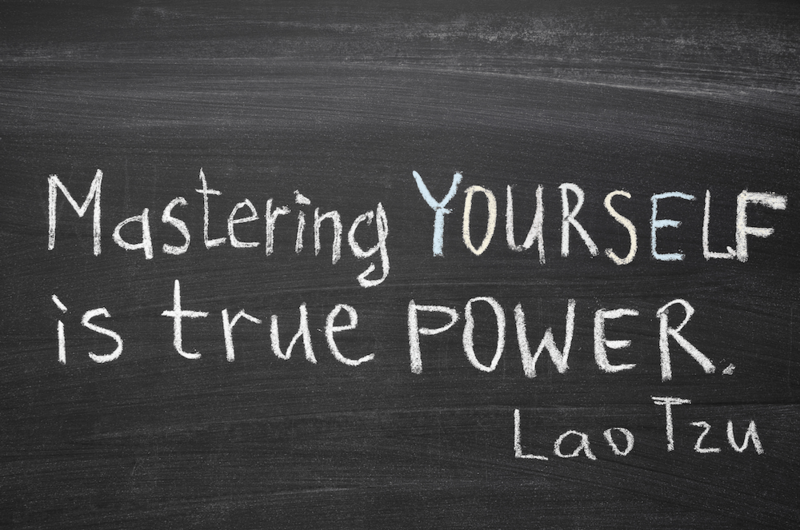 Mindfulness is the secret to becoming self-aware. According to Jon Kabat-Zinn, mindfulness is described as “paying attention in a particular way, on purpose, in the present moment, non-judgmentally.” Via the practice of mindfulness, you’ll be more in the moment, allowing yourself to see what’s happening around or within you. You needn’t be concerned with thought suppression or sitting uncomfortably. Rather, you simply need to pay attention to your interior state as thoughts come up. Mindfulness can be practiced whenever you like via mindful eating, listening, or walking. Journal writing. Writing allows us to sort our thoughts and connects us with inner peace. Writing produces extra headspace as thoughts go from our minds to paper. Studies show that by writing things down, we can be thankful for things we are wrestling with, which raises our satisfaction and happiness. A journal can also be used to chronicle our inner state. When you’re at home, attempt to write in a journal. Do this on a weekend half-day and be attentive to your interior mindset – your emotion, your inner chatter, and take hourly notes on your observations. You’ll be shocked at the things you put down paper! Master the art of good listening. Hearing and listening are two different things. Listening describes being in the moment and being attentive to other people’s feelings, language, and body motions. Listening articulates empathy and comprehension without judging or evaluating. A good listener is better at listening to their inner chatter. See things from other perspectives. Ask for input. At the time, we can be too timid to approach someone about their opinions – the feedback might be untruthful or biased, but you’ll have the ability to isolate genuine, real, and balanced input the more you learn about others, as well as yourself. Studies show that, in a workplace, taking 360-degree feedback is an ideal utility to enhance the self-awareness of a manager. Everyone has a blind-spot, so it’s useful to obtain various points of view to see a complete picture of ourselves. Consult friends you trust about describing you. How can we understand other people’s opinions of us? 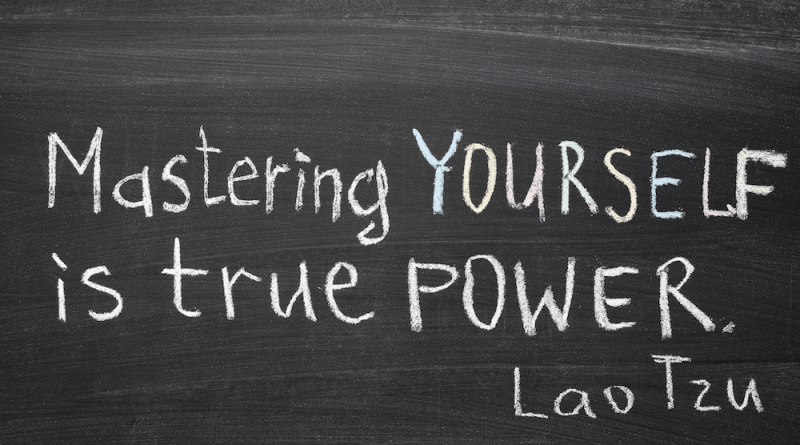 We need to listen to the input of our mentors and peers, and allow them to be a truthful mirror. Speak to your friends when you’re in search of honest, open, objective, and critical perspectives. Let your peers feel safe when they’re telling you about such things. Ensure your friends understand that they’re doing this to assist you, rather than hurt you. Ask them questions about subjects that arise if you require clarification to comprehend what they’re saying. Consult friends about calling you out on when you’re doing something negative or when you’re repeating behavior you want to modify. For instance, if you have a habit if one-upping individuals when they are speaking, ask your friends to inform you when you’re doing so. That way, you can mindfully curb your competitive nature. Request work input. Besides approaching family and friends, use a more formal system to obtain input. If the organization you work for doesn’t offer a structured approach to achieve this, attempt to enforce one. Assuming it’s productive and efficient, having a choice for formalized input let us self-reflect on our weaknesses and strengths. For an impactful formal workplace input system, you’ll require the right process and a capable manager. 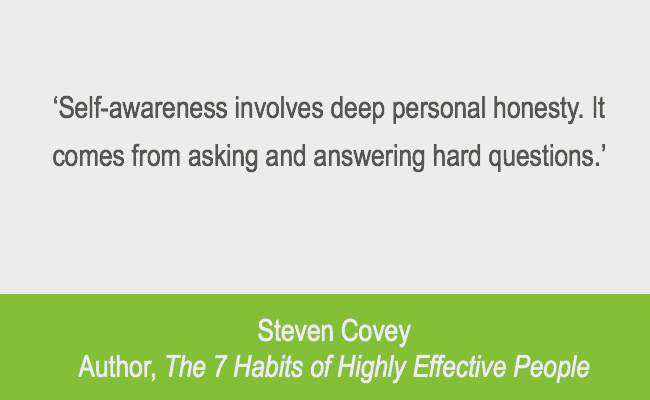 After the input is completed, respond to it by taking note of the key takeaways. Make note of weaknesses and strengths that surprise you, or that you weren’t aware of having. It’ll take a while to raise your self-awareness and understand yourself more optimally. It might even take years and a lot of feedback from many people. Creating the required patterns to aid you in becoming mindful can positively affect other areas in your life, particularly your intrapersonal and interpersonal connections. 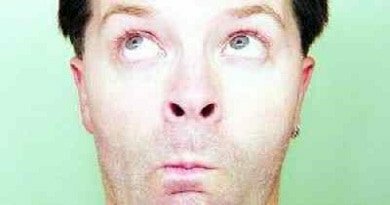 Self-awareness, as “arguably the most fundamental issue in psychology, from both a developmental and an evolutionary perspective,” is a complex and rich topic. As humans, we might not ever totally comprehend ourselves, if at all. However, the process of comprehending, exploring, and becoming ourselves is what makes living life worthwhile. Exercise is one of the best ways to improve your self esteem because it helps you to feel good about yourself, reduce stress and boost your appearance.